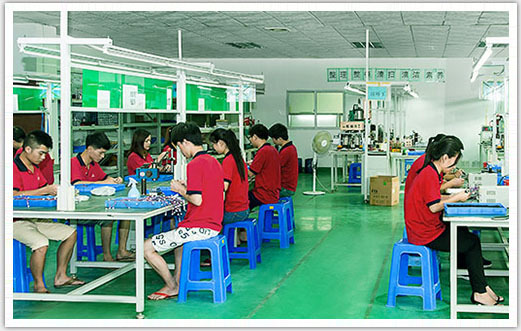 is a national highly professional technology enterprise specializing in research and development of industrial precision motor-driven systems. 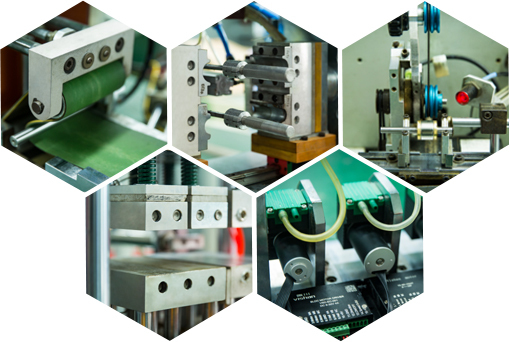 We have our own research and development team together with strong production capability, and we have many years of experience and capability in research and development through to product manufacture. We have through ISO9001 quality management system certification. Our product ranges includes: 1.Brushless DC motors (Φ12mm、Φ16mm、Φ20mm、Φ24mm、Φ28mm、Φ32mm、Φ36mm）；2. Brushless DC motor with driver integrated(Φ22mm、Φ24mm、Φ28mm、Φ32mm、Φ36mm); 3 High speed Brushless DC motor(Φ16mm、Φ20mm、Φ24mm); 4.Planetary Brushless DC Gearmotor(Φ16mm、Φ22mm、Φ28mm、Φ32mm、Φ36mm、Φ42mm);5.Brushless DC Motor Controller . With our core production of brushless motors and control techniques , talking unique advantages of more energy-saving ,more environmentally-friendly , high efficiency and longer device service life,we do not only provide a one-stop solution to industrial sectors who demand professional and high precision motors and control , but also help in expanding its utiliaztion for oter fields such as : Electrice tools ,Moldings , Medical instruments , Pumps , Automatic production lines and Testing facilities etc . With our belief in "Technology oriented and Unlimited Innovation" that is the theory we insist on for running our business. We are dedicated to providing more effective , more reasonable solutions and products to work partners on mutually beneficial basis . That is will be operation concept we will always adhere to .